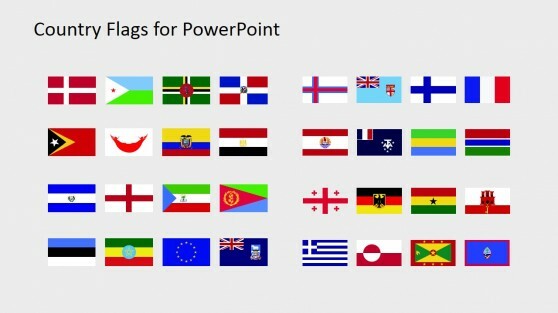 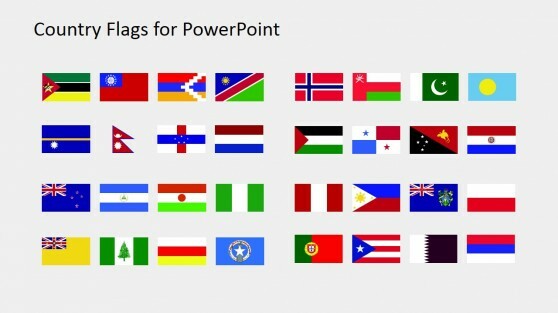 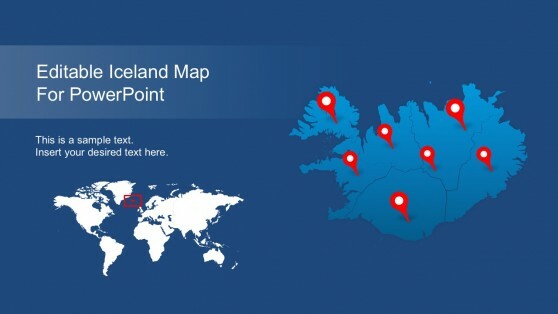 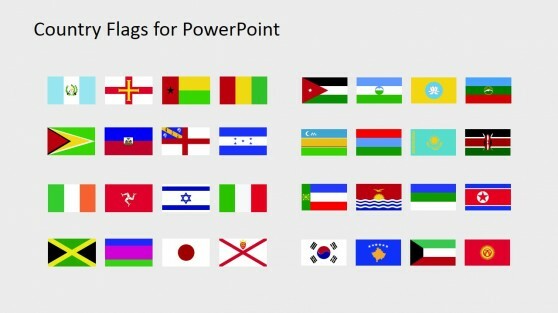 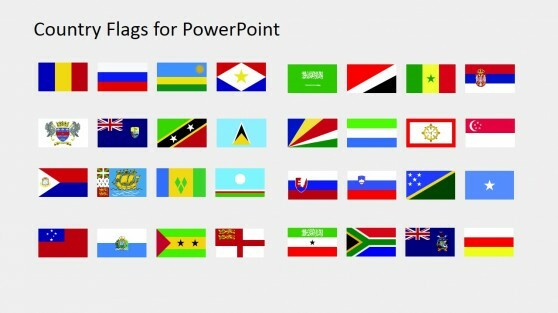 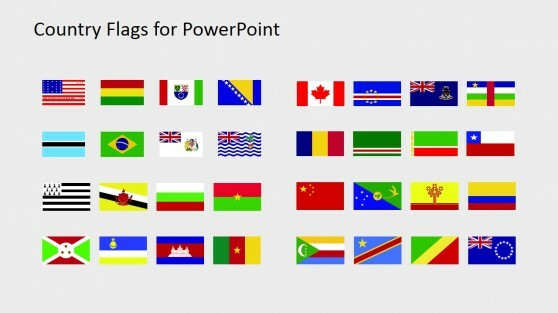 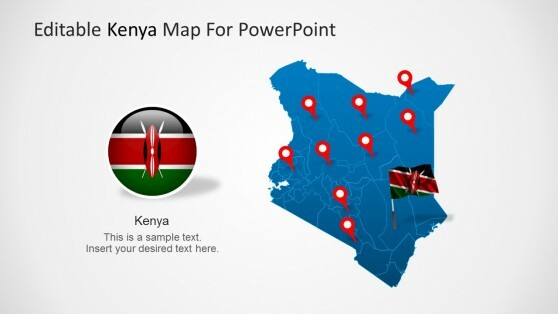 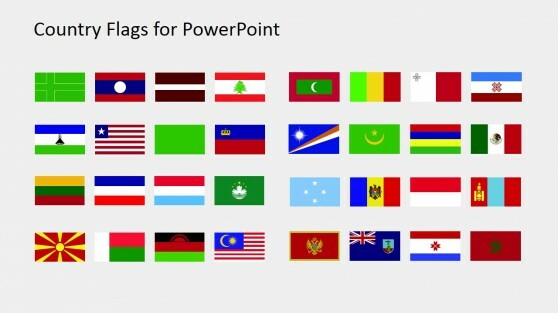 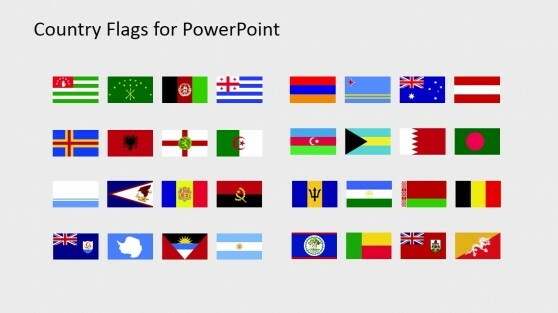 Download Country Map Templates for PowerPoint. 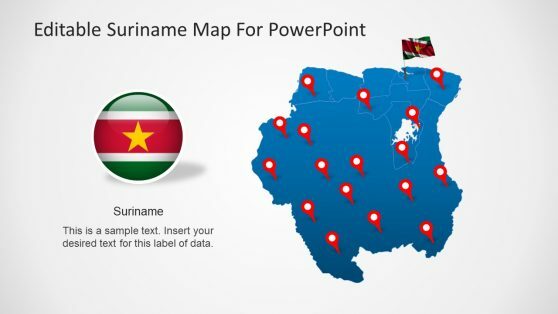 These templates are a collection of editable maps for different countries of the world, with GPS markers, country flags and more. 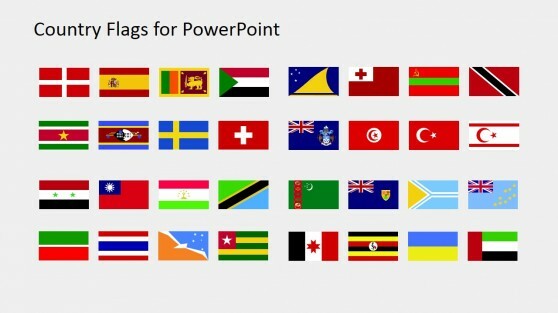 You can download these Country Map Templates and edit the given maps by recoloring or reorganizing them in PowerPoint. 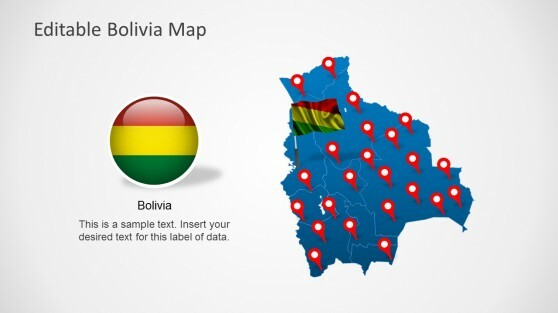 Each template accurately depicts all major regions of the respective countries, such as Provinces, States and/or different administrative regions.